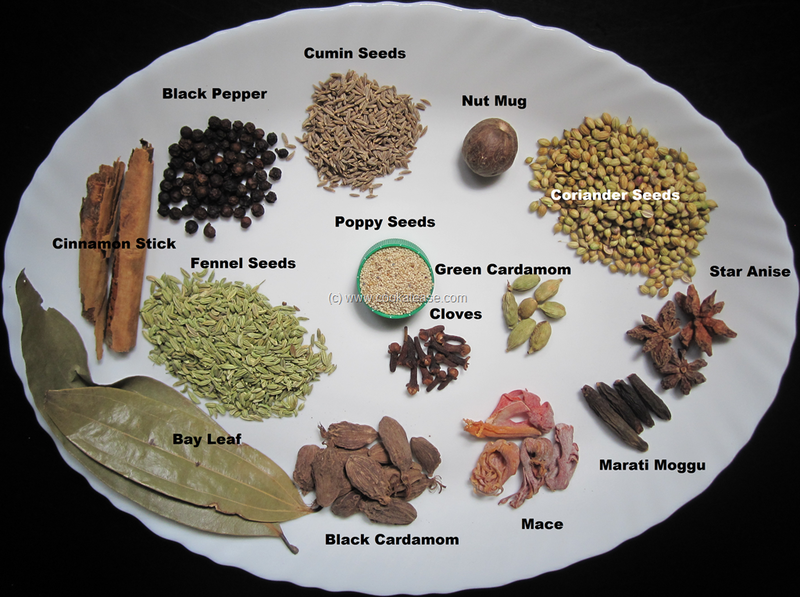 Healthy Indian spices with Fantastic aroma has a lot of medicinal values used in Chettinad cooking. 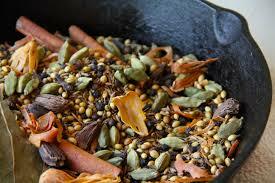 Roast all the ingredients separately to avoid burning and cool it at room temperature. 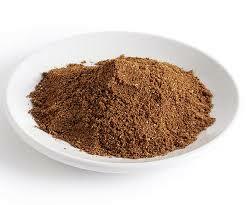 Grind them in a grinder to make coarse powder to give fresh aroma while cooking do not grind in to smooth powder. Chettinadu masala is ready. Store it in a clean and dry container.This powder can be used for all type of dishes, vegetarian and Non-vegetarian to enhance the flavour.